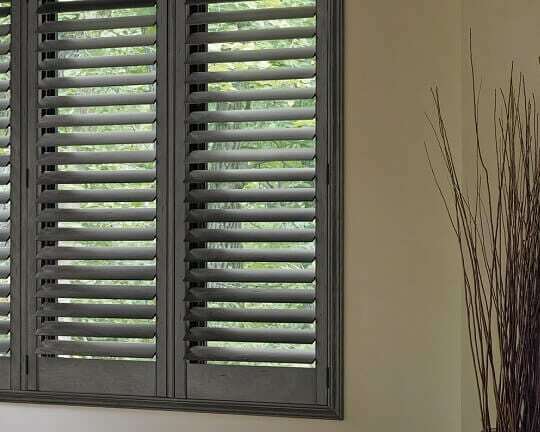 Interior wood shutters are as beautiful and chic as they are practical and ethical, making them a great addition to your windows and doors. 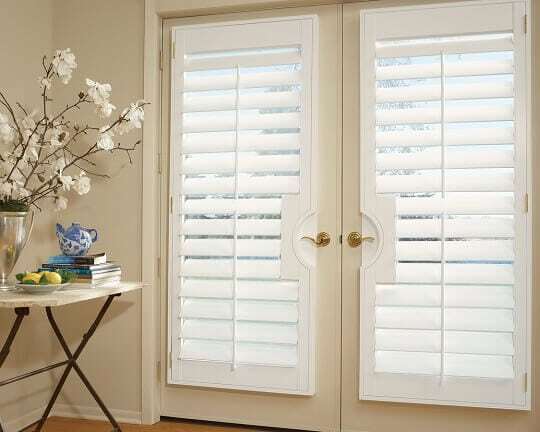 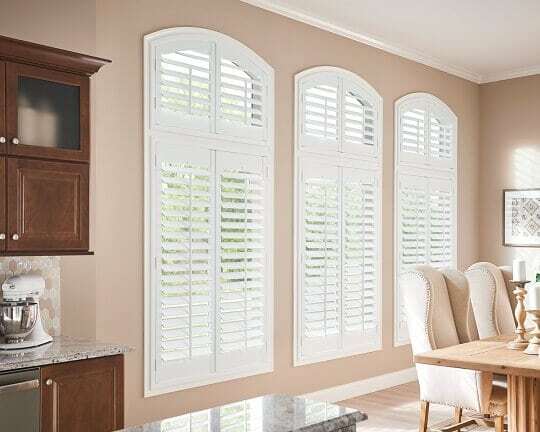 With wooden shutters, you can experience the low-maintenance durability and classic beauty of a natural window treatment, while receiving the added benefits of insulation, privacy, light control, protection from sunlight and harsh UV rays, and more. 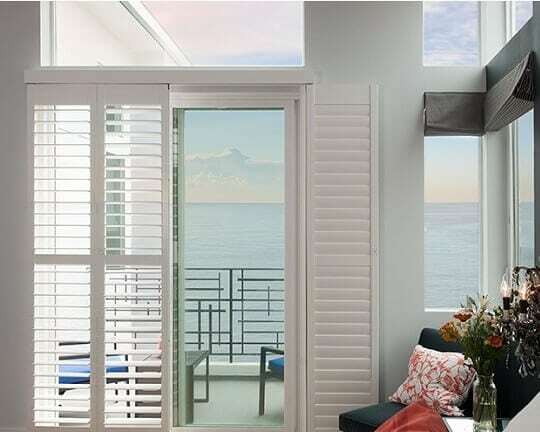 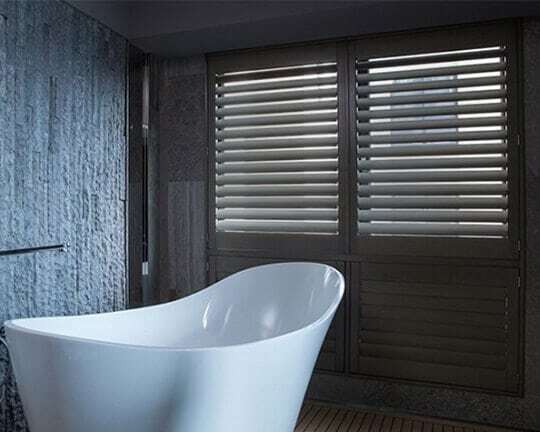 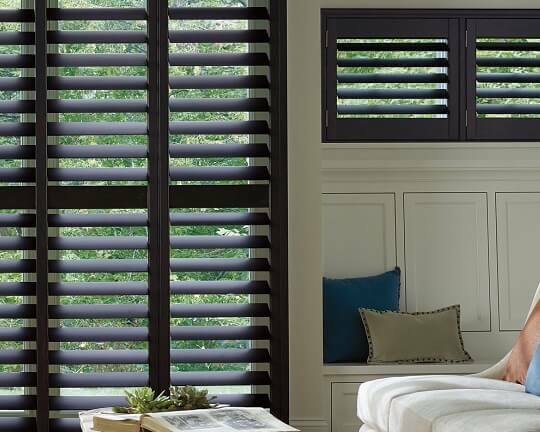 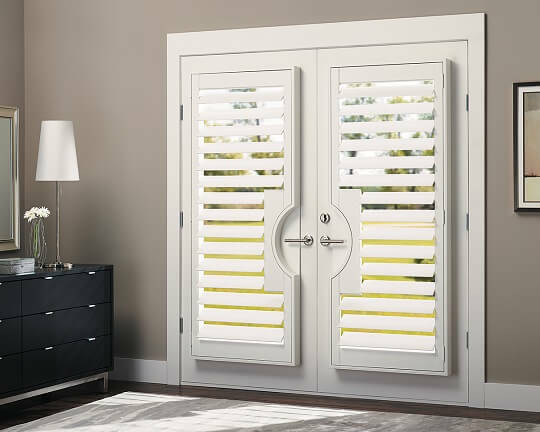 At Shades By Design, we choose the most durable and high-end plantation shutters from well-known and trustworthy brands such as Norman’s Normandy Hardwood Shutters and Hunter Douglas Heritance Shutters.